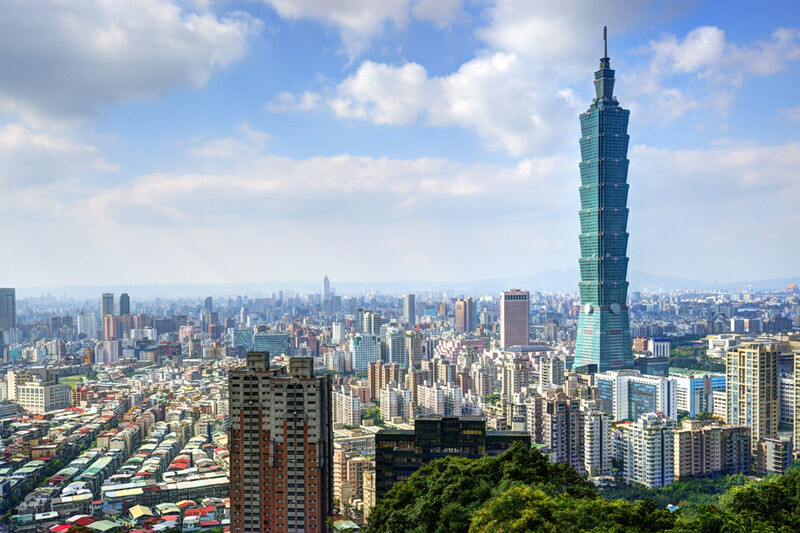 Investing.com – Taiwan stocks were lower after the close on Friday, as losses in the , Optoelectronic and Electronic Parts/Components sectors led shares lower. At the close in Taiwan, the Taiwan Weighted fell 0.38%. The best performers of the session on the Taiwan Weighted were Loop Telecommunication International Inc (TW:3025), which rose 10.00% or 3.50 points to trade at 38.50 at the close. Meanwhile, King Core Electronics Inc (TW:6155) added 9.99% or 3.80 points to end at 41.85 and Tyntek Corp (TW:2426) was up 9.98% or 2.15 points to 23.70 in late trade. The worst performers of the session were Ritek Corp (TW:2349), which fell 9.75% or 1.750 points to trade at 16.200 at the close. Young Optics Inc (TW:3504) declined 9.67% or 13.00 points to end at 121.50 and CMC Magnetics Corp (TW:2323) was down 8.99% or 0.980 points to 9.920. Falling stocks outnumbered advancing ones on the Taiwan Stock Exchange by 566 to 239 and 112 ended unchanged. Shares in Loop Telecommunication International Inc (TW:3025) rose to all time highs; rising 10.00% or 3.50 to 38.50. Shares in King Core Electronics Inc (TW:6155) rose to 5-year highs; up 9.99% or 3.80 to 41.85. Shares in Tyntek Corp (TW:2426) rose to 5-year highs; gaining 9.98% or 2.15 to 23.70. Crude oil for August delivery was up 1.25% or 0.82 to $66.36 a barrel. Elsewhere in commodities trading, Brent oil for delivery in August rose 1.34% or 0.98 to hit $74.03 a barrel, while the August Gold Futures contract rose 0.07% or 0.90 to trade at $1271.40 a troy ounce. USD/TWD was down 0.15% to 30.277, while TWD/CNY rose 0.37% to 0.2157. The US Dollar Index Futures was down 0.21% at 94.34.